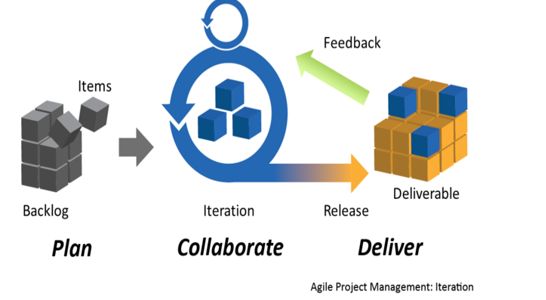 Agile practices are sweeping through the project management industry and are being used in software development, organizational leadership and even news reporting. According to the Standish Group, agile projects are 4-times more likely to be successful than traditional waterfall projects. · Promote collaboration among team members.